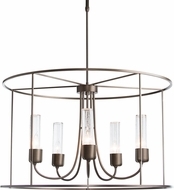 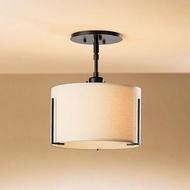 Hang them high, or hang them low, Hubbardton Forge is the one to show. 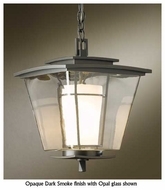 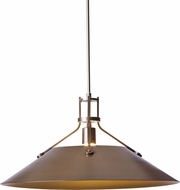 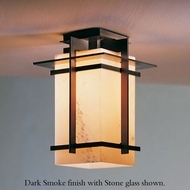 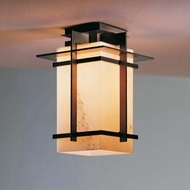 These sturdy, wrought iron, hand made Hubbardton Forge outdoor hanging pendants are weathered to withstand the elements. 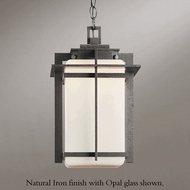 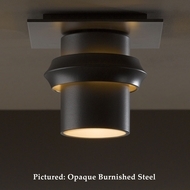 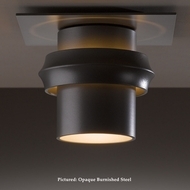 With choice of opal, stone or clear seedy glass, and natural iron, opaque dark or opaque bronze finishes, these Outdoor hanging lamps from Hubbardton Forge combine modern line work and contemporary aesthetic for a great overall effect. 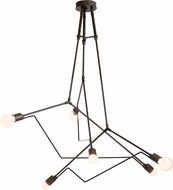 Perfect for decks, patios, and courtyards.